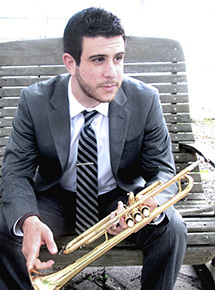 As a trumpet player, composer and educator, Anthony Stanco is a rising talent in today's music scene. AnthonyÃ¢â‚¬â„¢s brilliant trumpet style is exciting and demonstrates his understanding of the jazz tradition. Anthony is equally passionate as an educator and composer.